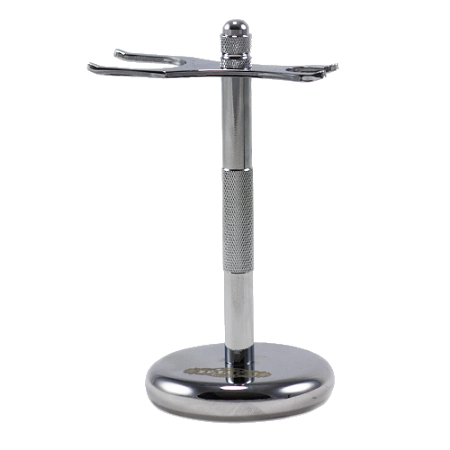 Simple and stylish chrome plated brush and razor stand that displays items and allows them to thoroughly air dry. 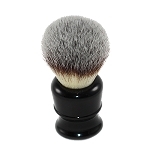 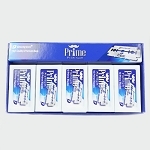 Letting your brush and razor dry properly helps to prevent rust or mildew from forming. 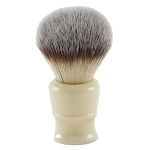 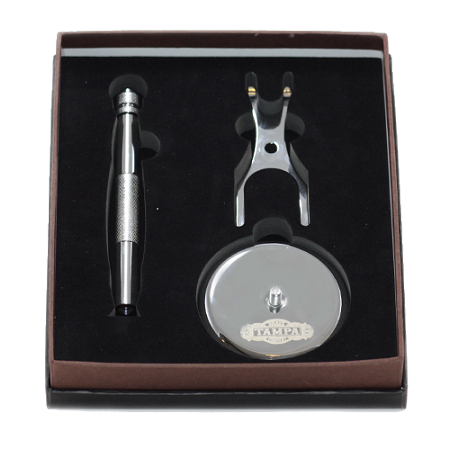 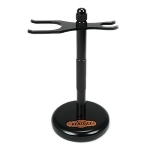 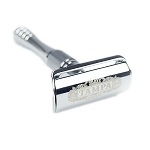 The plating on this stand polishes easily and carries a laser-etched Tampa Shaving Company logo.